Four WBBL Trophy group stage games on Saturday kept the competition alive and set up some crucial ties on Sunday, particularly in the two southern groups. In the South 1 group, Loren Christie hit 26 points as BA London Lions beat Essex Rebels 89-68 to make it four straight road wins in all competitions. Sunday sees Lions try to maintain that record as they visit Sevenoaks Suns, who can top the group with a win. Meanwhile, in South 2, Leicester Riders beat Cardiff Met Archers 100-82 as Holly Winterburn scored 23 points, meaning that they can win the group if they beat Oaklands Wolves on Sunday. In North 1 a derby game went to the wire as Newcastle Eagles came through overtime to beat Durham Palatinates 72-68 with Kalina Axentieva hitting a crucial three-pointer among her 19 points, meaning that all of the teams in that group are now sitting on one win. 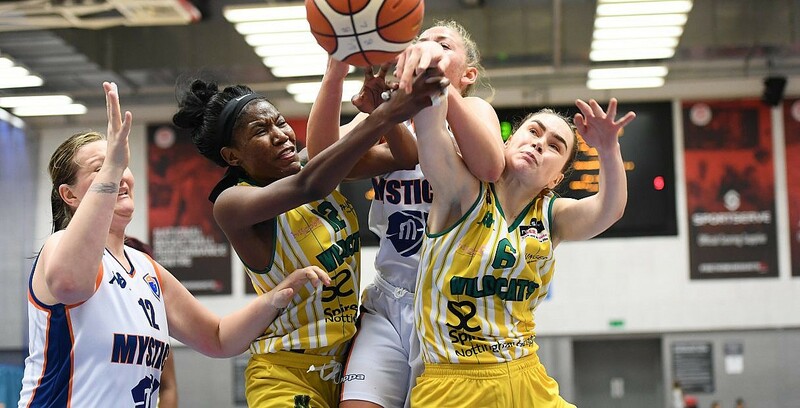 Finally, nothing can be decided yet in the North 2 group either after Manchester Mystics beat Nottingham Wildcats 96-85 behind Evelyn Ovner’s double-double of 22 points and 14 rebounds.